When you thought it could not get any better, and after 10 yrs. 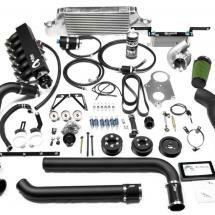 of the #1 selling E46 M3 SC kit, Active Autowerke is proud to announce there new Generation 8 SC kit. 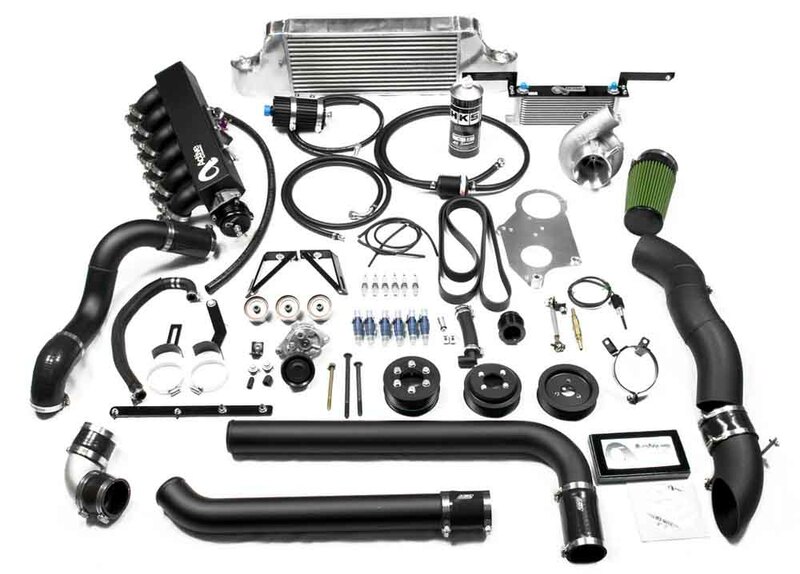 Active Autowerke is always looking for improvement, so it is no surprise that Active Autowerke has developed the 8th Generation E46 M3 SC Kit. Reliability and power is needed if you want to be on the podium, and this new Generation 8 will deliver exactly that. Consistent, repeatable runs of over 415 WHP (525 engine horsepower) were also recorded on the Active Autowerke Mustang chassis dyno in hot 94 + degree Fahrenheit conditions with humidity in the 60% + range. These run conditions might be considered a deterrent and not really suited, but it is better knowing the horsepower numbers under such conditions, since higher horsepower numbers will only increase as the temperature falls and the air becomes more dense. Make sure to employ a proper BMW M3 Signature Exhaust for maximum power output!